Male and female pattern baldness, or androgenetic alopecia (AGA), currently affects 50 million men and 30 million women in the U.S. Topical and oral medications like minoxidil and finasteride were the only drugs approved by the Food and Drug Administration for treatment of AGA—until now. Researchers have recently discovered that PRP injections are an effective way to treat hair loss. 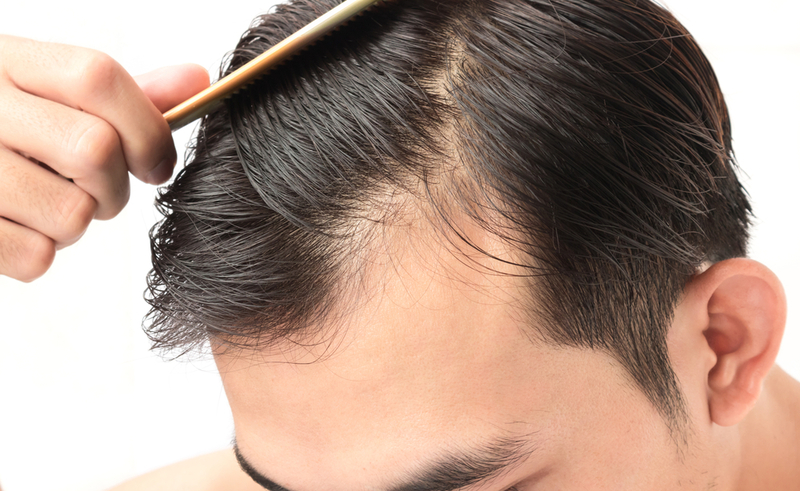 If you’re experiencing male pattern baldness, PRP injections just might be the answer to your hair loss. PRP stands for platelet-rich plasma. Your plasma is full of platelets that, when activated, release myriad growth factors that can spur cell regeneration, among many other things. Doctors use platelet-rich plasma for skin rejuvenation, fat grafting, tissue regeneration, wound healing, and even bone grafting in oral, orthopedic and cardiac surgeries. 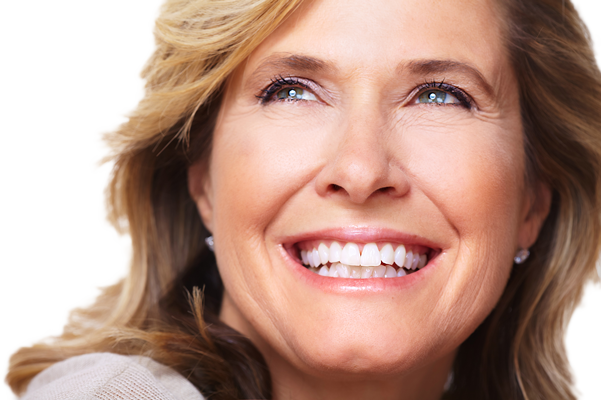 PRP is a highly effective means of using your own nutrient-dense red blood cells to stimulate growth. 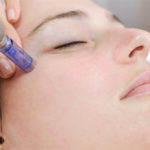 It was only a matter of time before researchers discovered that the same growth factors in platelet-rich plasma that are so useful in skin rejuvenation can also treat androgenetic alopecia and help restore thinning hair. 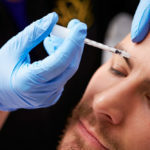 A recent study from the American Society for Dermatologic Surgery revealed that PRP injected into the scalp resulted in a significant improvement in hair density for men with thinning hair. How? Well, it’s believed that anagen-associated angiogenesis is the most important factor for active hair growth. According to this research, using PRP can help prolong the anagen (active growth) phase of the hair cycle.The research suggests that injecting platelet-rich plasma into the area of thinning hair can help treat AGA as a complementary treatment options. So far, the best results have been with men under the age of 40, however, the treatment can still be effective with women. PRP injections for hair loss are not for everyone. 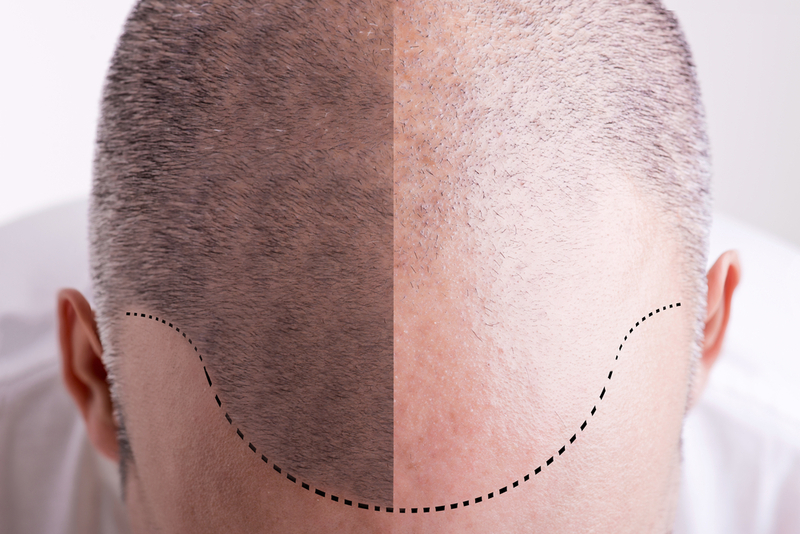 The treatment doesn’t work on fully bald patches—it only works where hair exists and can help restore thinning hair. 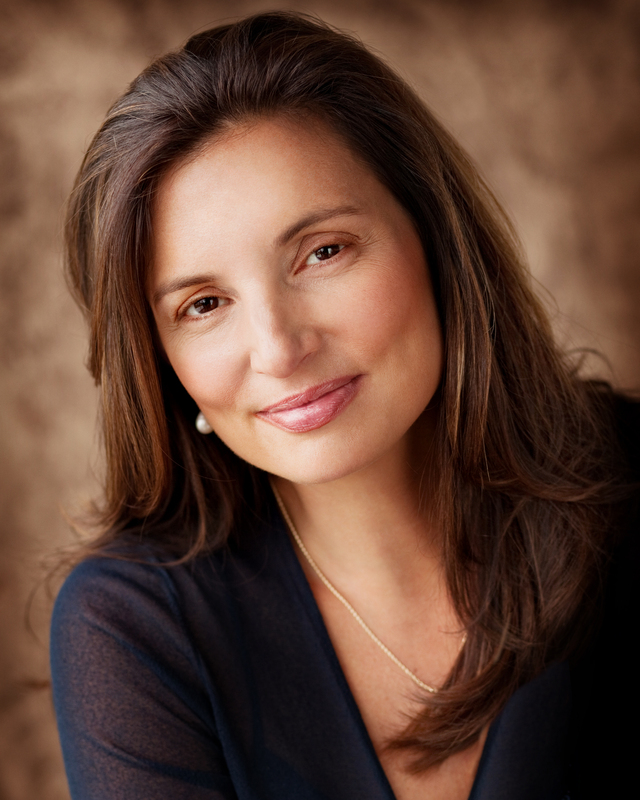 Dr. Vargas is very enthusiastic about the benefits of these treatments for those who are experiencing androgenetic alopecia. 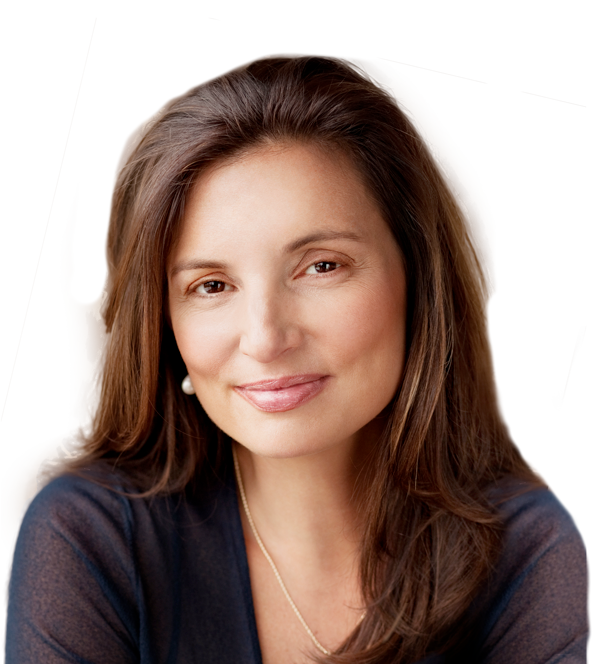 She can provide an in-depth consultation to diagnose your hair loss situation and to determine if this treatment for hair loss is right for you. 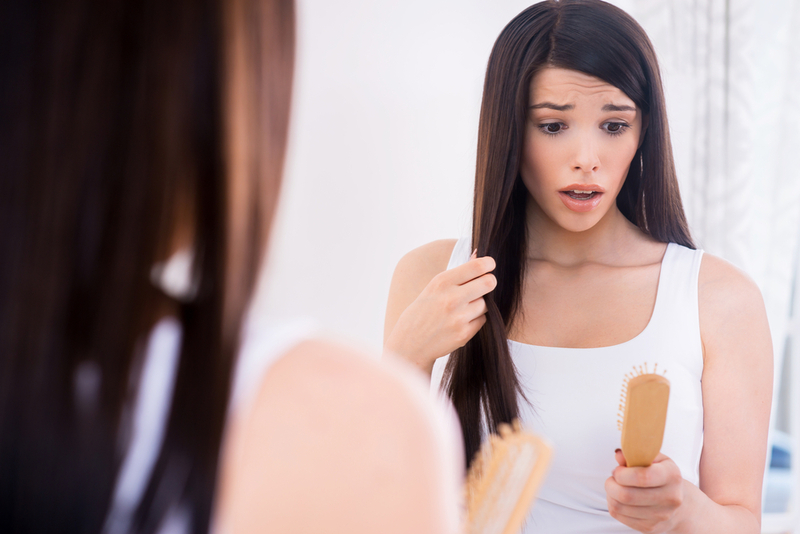 What is PRP Injection for Hair Loss?